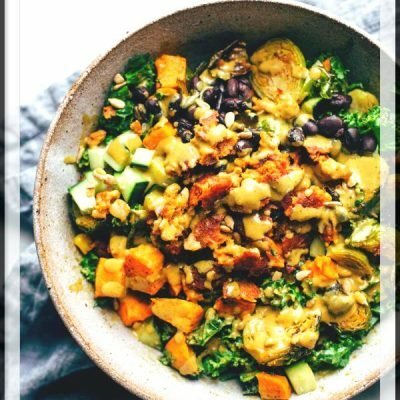 Ordering closes every Monday at 10 a.m. 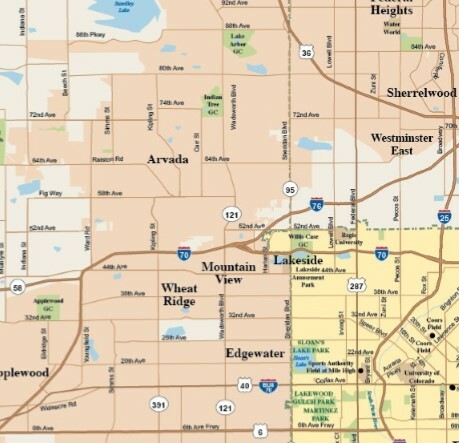 Currently offering delivery in North West Denver, Edgewater, Wheat Ridge, Applewood, Arvada, Westminster & North Lakewood neighborhoods. 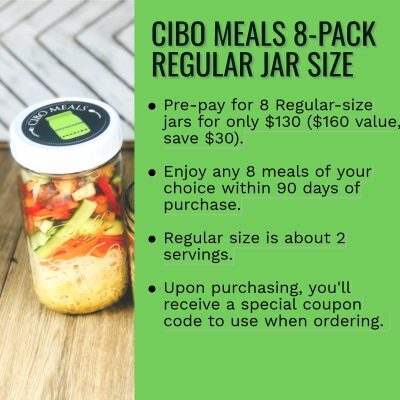 Please email info@cibomeals.com with any delivery area questions you might have. 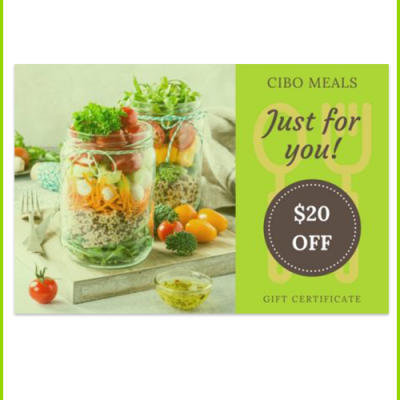 Cibo Meals has been a time & lifesaver for our busy lives. 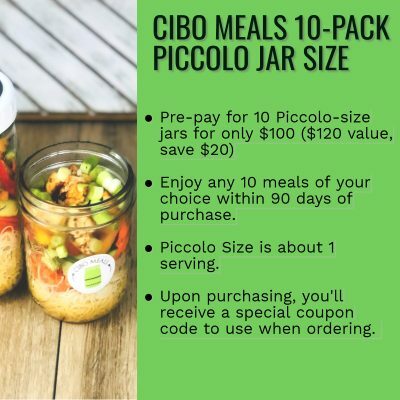 I work in Boulder, where lunch out is expensive and not convenient to my office, so Emily’s Piccolo jars have transformed my lunch game, saved money and allowed me to eat better. 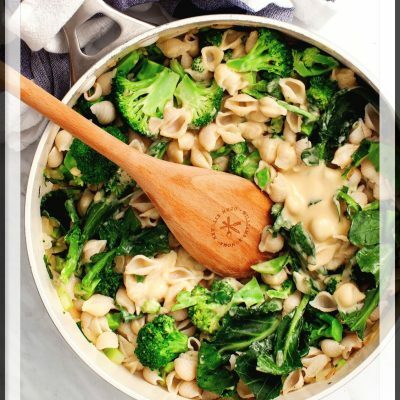 We always order a larger jar for that inevitable weekday when working late, or just exhaustion/laziness, would usually call for more-pricey, less-healthy takeout. We also feel good about the local and minimal-waste business model.